Obsession. It’s one of those words most people know, so it’s not particularly worthy of an image in the dictionary. In certain 90s off-brand dictionaries, however, you may see a picture of PopRewind.com’s Lee next to the word. In the photo, he is holding his Back to the Future remote control car, indicating his lifelong love of the greatest movie franchise of all time. 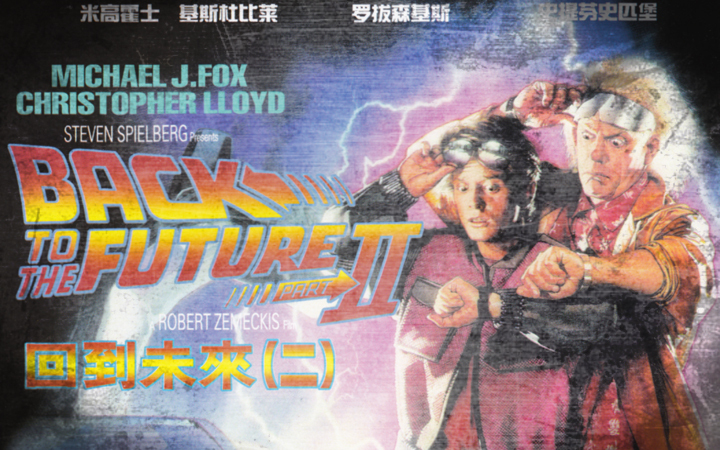 Travel forward to 2015 and we find ourselves finally in the year Back to the Future Part II promised. Okay, so maybe we don’t have hoverboards, yet, but give it time. We still have 10 months. Either way, we’re pretty excited to put on a pair of Pizza Hut sunglasses and hit up the exercise bikes at the Cafe 80s. 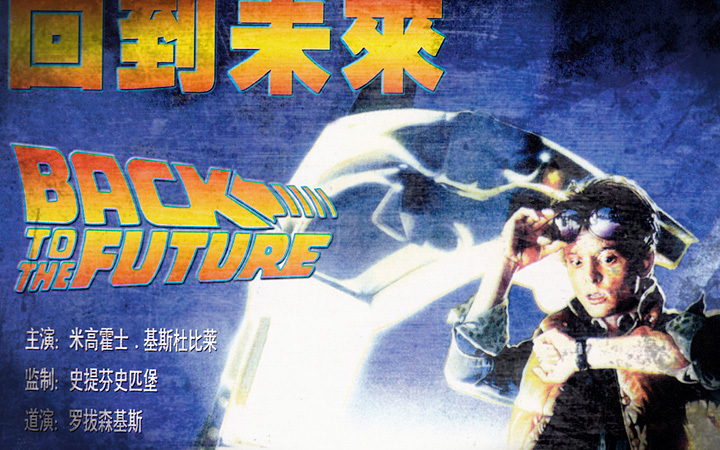 To celebrate, we are kicking off our Back to the Future tribute week at PopRewind.com. We’ve already posted several articles related to the franchise over the years, so let’s re-cap what we’ve done in the past before we catch up to ourselves in the future. Damn, we already need a flow chart to figure out this week’s activities. Oh, well! Everyone wants the hoverboard, but what of the other conveniences the future has to offer? 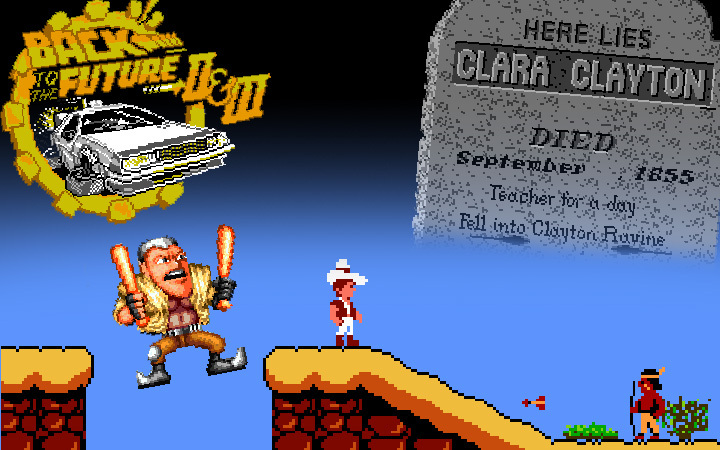 If you grew up as a Back to the Future fan, you played and never beat these video games. 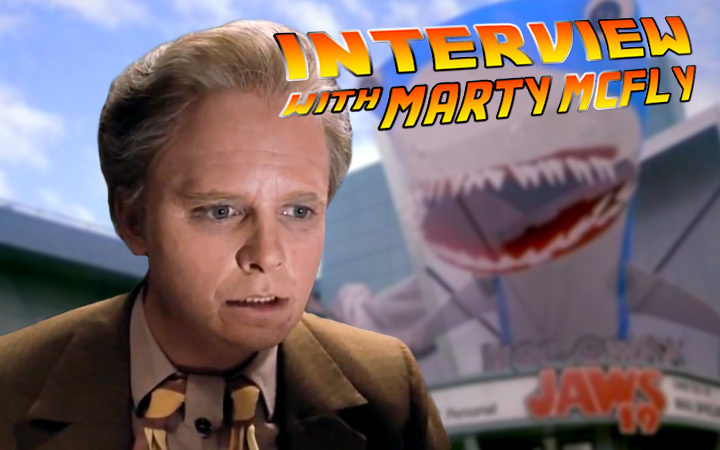 A few years back, PopRewind.com caught up with Marty McFly for an exclusive interview – conducted April 1, 2012 to be exact. 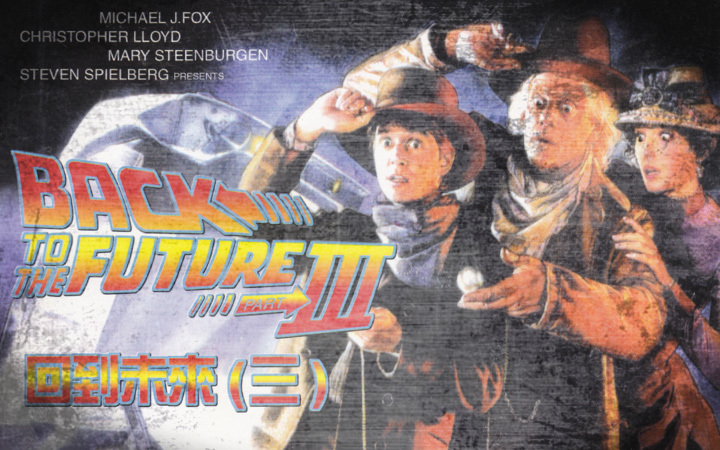 Years before there was an official Back to the Future DVD set, there was a series of strange video discs making the rounds. Here’s a look at the second disc in the series. Appropriately enough, the DVD series wrapped with a review of the third movie. 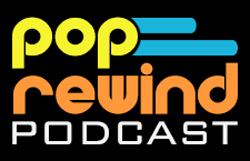 Stay tuned for more Back to the Future this week at PopRewind.com!